We are Not One, We are Samus. Wait, I don't follow. What clips? Nah, they were from Twitch the one time I actually clipped stuff in your stream. If you go to your channel and press clips, you'll see the clips. Nice. 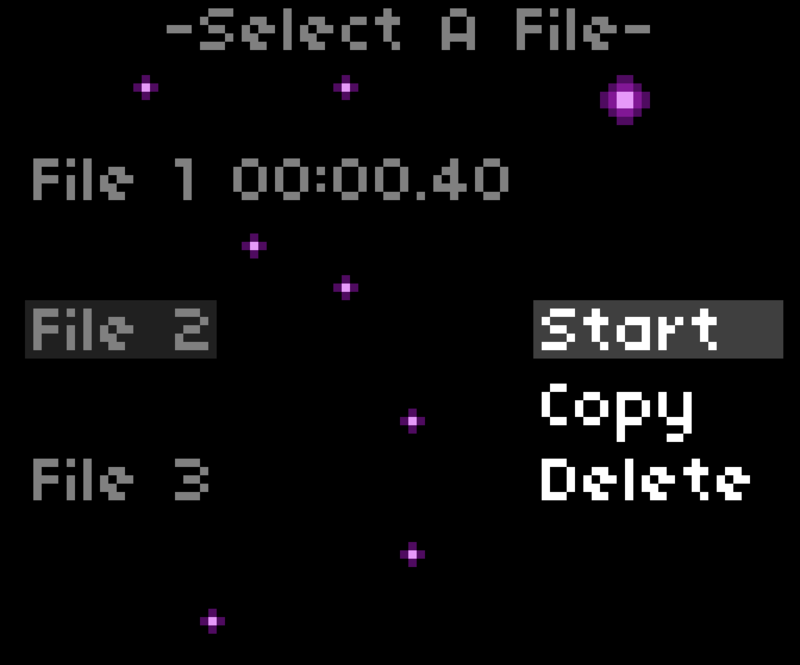 However, if you use the autoad me and betatronic made, be sure to put that in the credits. Also, rip gms1. @grayson Holy crud, I'm so sorry. I've fixed the post. Credits are always hard to get right. For me especially i just want to spam my self entitled name all over it as i have no idea who made moat(grammar master) of the art, who to credit for "inspiration". @hackmi "Special thanks" sections are good for that, and make sure you know where your stuff comes from. You don't want to use anything you don't have permission to use. 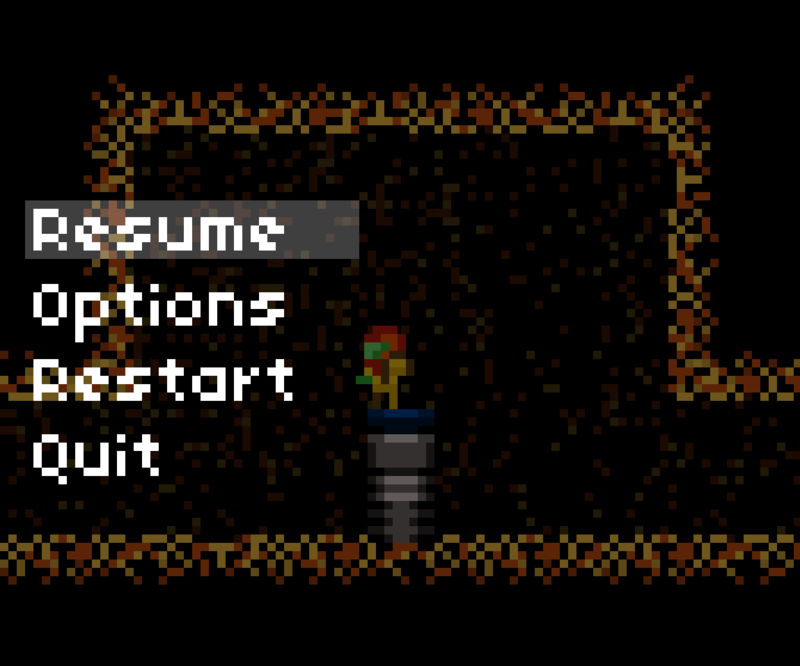 Update: I've made a tiny demo, mostly for the purpose of getting feedback on the game's controls etc. You can download it here. Music is from here, but it's only temporary. Noted, will fix in the next revision. Ahhh, no wonder my layout for Minitroid wasn't compatible. I'll make a new one then. 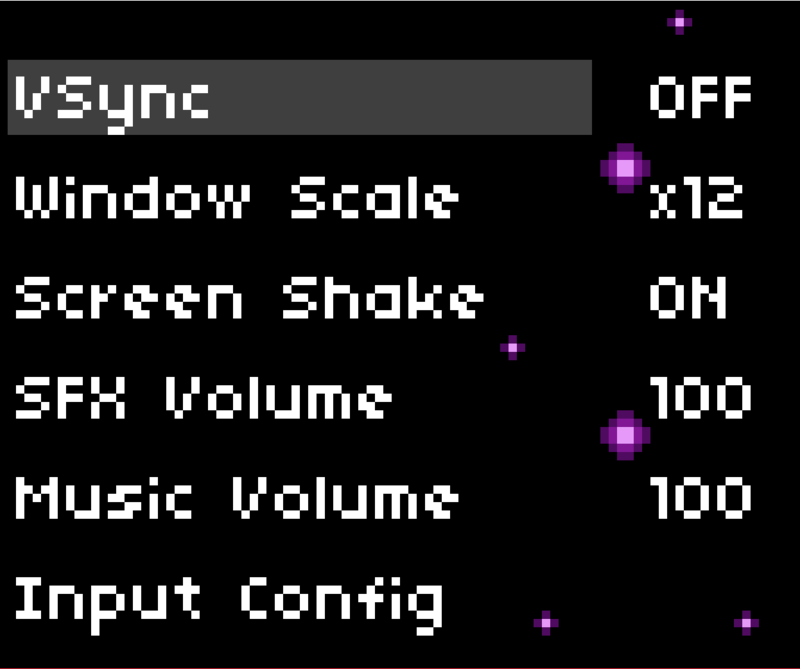 @sidiouth you can set the controls to whatever, there's a custom control screen at the start remember. 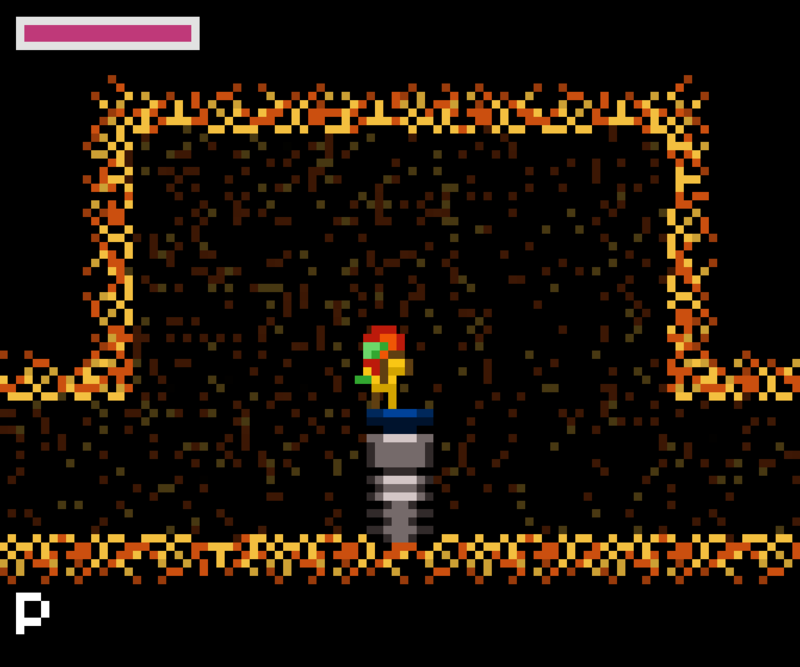 @Metroid3D I do, but it behaves weirdly. Like jump and shoot are bound to the same key when they're not. I know it's been ages since I've posted here, but I've got a pretty huge progress update. 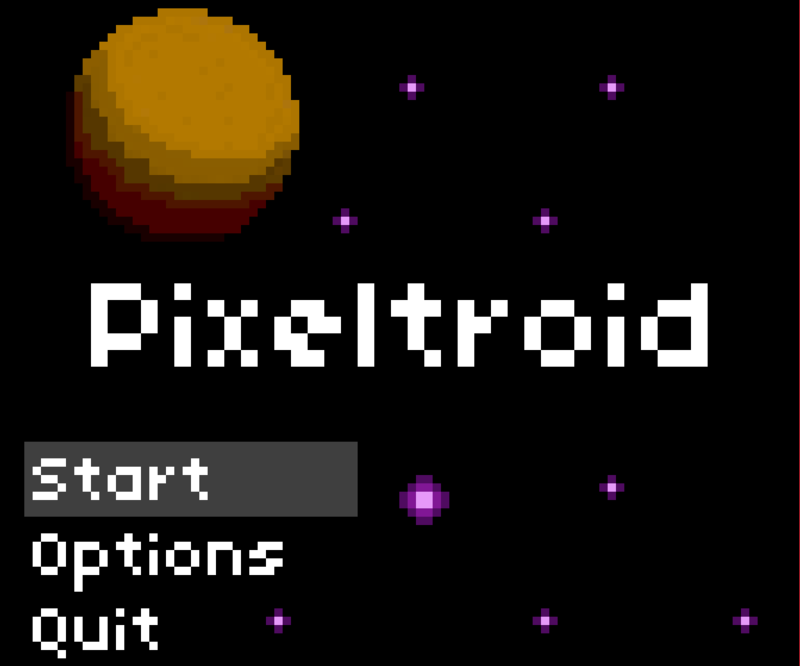 For one, I've changed the name of the game to "Pixeltroid", because a Super Metroid romhack was already called Retroid. You may have also noticed that Brinstar's tiles have been updated. That's it for now, but I'm gonna try and post more here.